The model number of our Secret Agent boot knife could be none other than 4007. 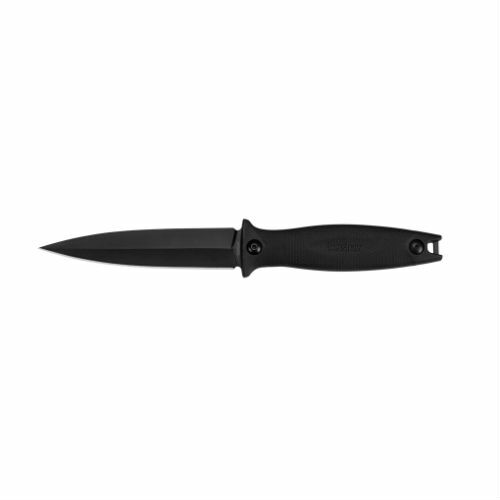 This updated version of the boot knife features a single-edged blade with a non-reflective black-oxide finish. The blade is heat treated to Kershaw’s demanding specifications to bring out the very best qualities in the steel. The black-oxide coating provides additional blade protection.